Inter will play host to Cagliari on Saturday evening as the Serie A giants look to make up ground on early pace setters Juventus. A home clash against a team considered to be one of the poorer teams in the league appears to be the perfect opportunity to do just that. Here’s how Inter could lineup on Saturday evening. Samir Handanovic (GK) – Inter’s Slovenian number one will keep his place between the sticks for the visit of Cagliari, he could be in for a quiet evening. Danilo D’Ambrosio (RB) – D’Ambrosio should offer some width for Inter as Candreva looks to cut in off the right onto his left foot, may be more useful in attack than defence. 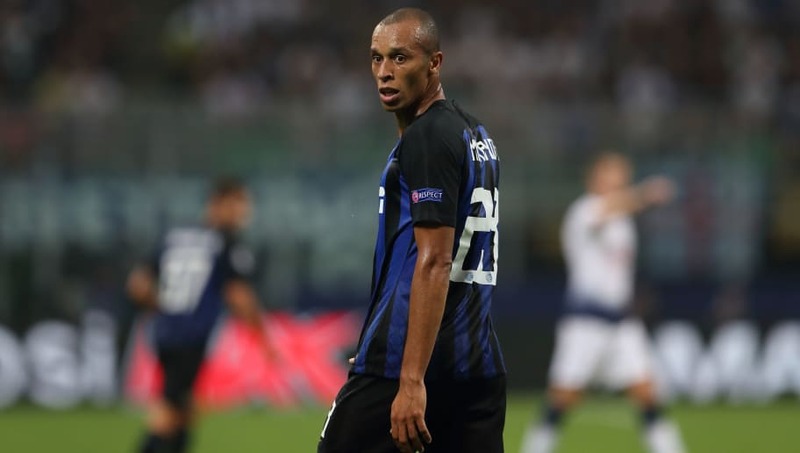 Miranda (CB) – The Brazilian should return to the starting lineup to add some reliability to the Inter back four. Milan Skriniar (CB) – The subject of a lot of transfer speculation over the summer, Skriniar will no doubt be starting at centre back on Saturday. Kwadwo Asamoah (LB) – One of the most versatile players in Serie A, Asamoah should retain his place at left back and offer attacking threat down the wing. Matias Vecino (DM) – Vecino will offer a solid base from which the rest of Inter’s midfield can build attacks from. Marcelo Brozovic (DM) – Despite being deployed more deeply, Brozovic will be expected to get forward and offer another body for Inter going forward. Antonio Candreva (RAM) – Candreva’s knack of cutting inside will leave a lot of space down the right for D’Ambrosio to exploit. 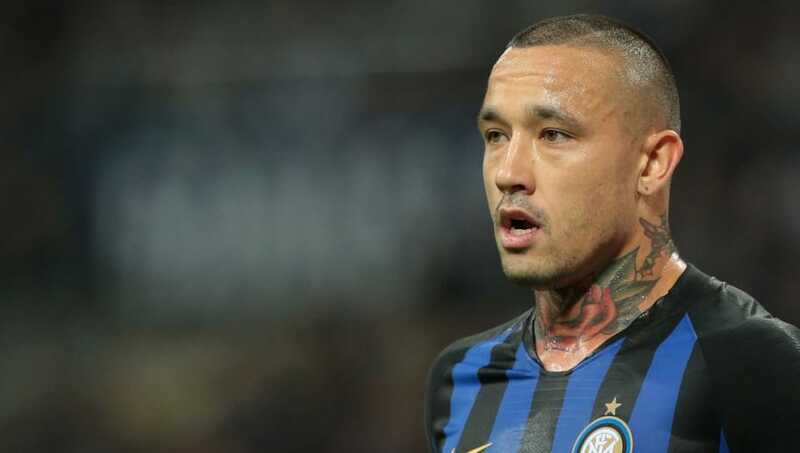 Radja Nainggolan (AM) – Nainggolan’s all round ability could be key to unlocking a tough Cagliari defence, he’ll be a threat from long range. Ivan Perisic (LAM) – The Croat will need to have the beating of his man to try and drag other players over to him and unlock space in what will be a tightly packed Cagliari back line. 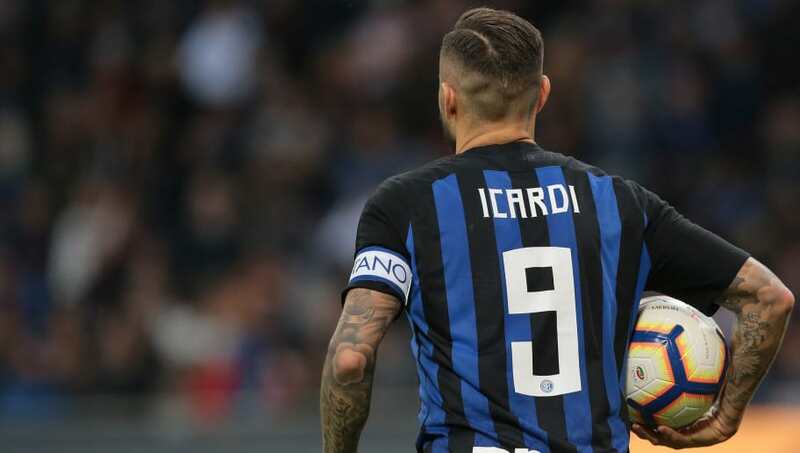 Mauro Icardi (CF) – Inter’s talisman is a handful at the best of times, but he’ll need to be at his world class best on Saturday, there won’t be opportunities to take on the break, so the Argentine will need to be alert to any ball that could drop to him in the box.